The purpose of this organization is to further the economic and social welfare of the state of Nebraska with particular reference to the welfare of the territory from which it draws its membership. SPUCC is dedicated the the initiatives of Community Development, Tourism and Legislation to enhance the resources available to the residents and businesses of the South Platte region. Get excited and get involved by joining SPUCC. 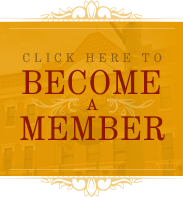 Go to the Become a member page of this site!